What warms me up while a Minnesota blizzard rages outside my door? Hot tea. Fireside Spice from TeaSource is one of my winter favorites, but usually any steamy cup of black tea with a bit of fruity sweetness will do. Not surprisingly, January is officially known as “National Hot Tea Month.” And with French lessons and ballet lessons cancelled this afternoon because of white-out driving conditions, it’s a perfect time to thank God for the gift of hot tea and to reminisce about a warm day last July when we explored a boatload of tea in Greenwich, England. 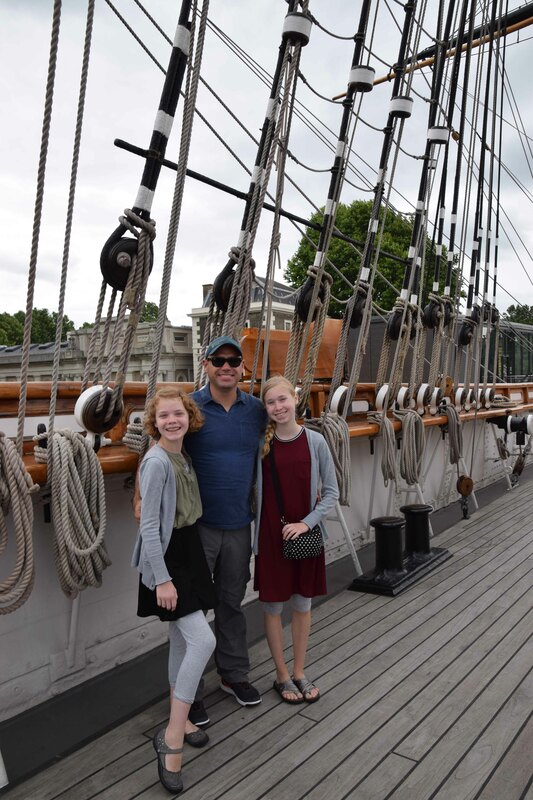 To know our family well is to know that we collect loose-leaf tea and sailboats. I adore tea partying as much as my husband adores boating. So what else could we do to escape London’s crowded sidewalks? 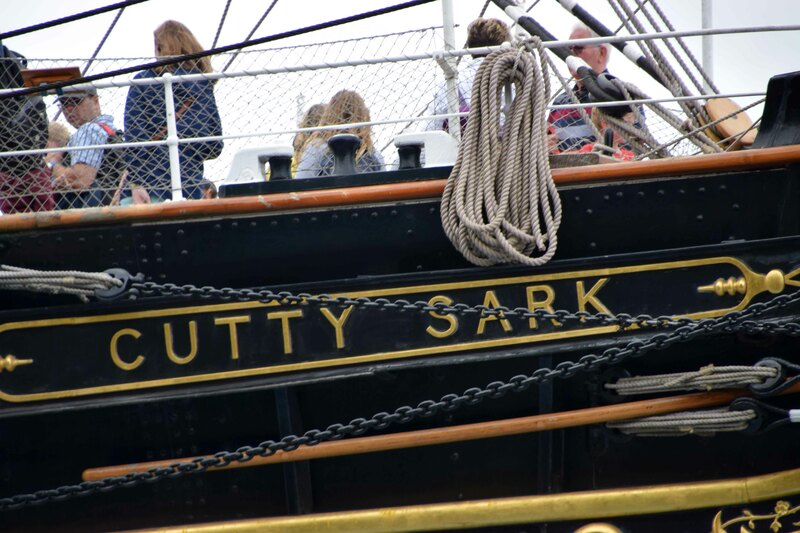 We climbed aboard a “river bus” at Westminster Pier and headed down the Thames River to Greenwich to see the historic Cutty Sark, one of the fastest tea clippers ever built. 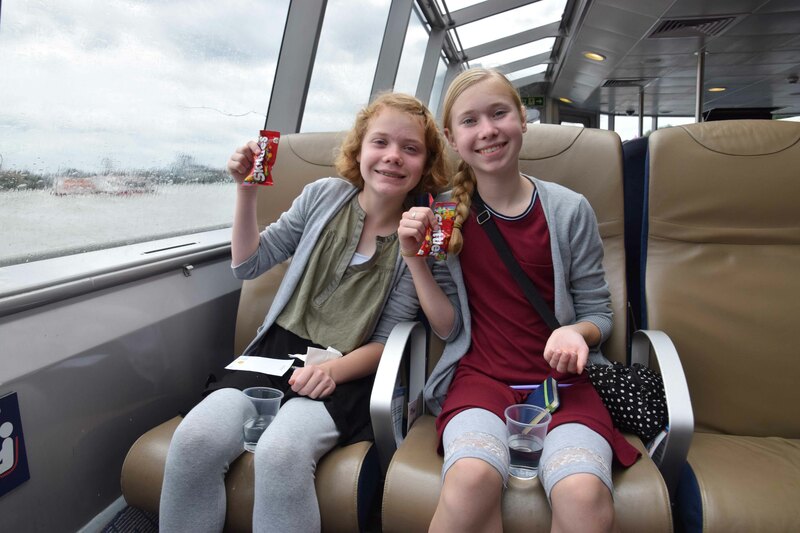 Traveling by river turned out to be our favorite way to see London. The air is much fresher than what you breathe in the Underground, and the sightseeing is fantastic. Plus, traffic and weather are not so much of a concern. 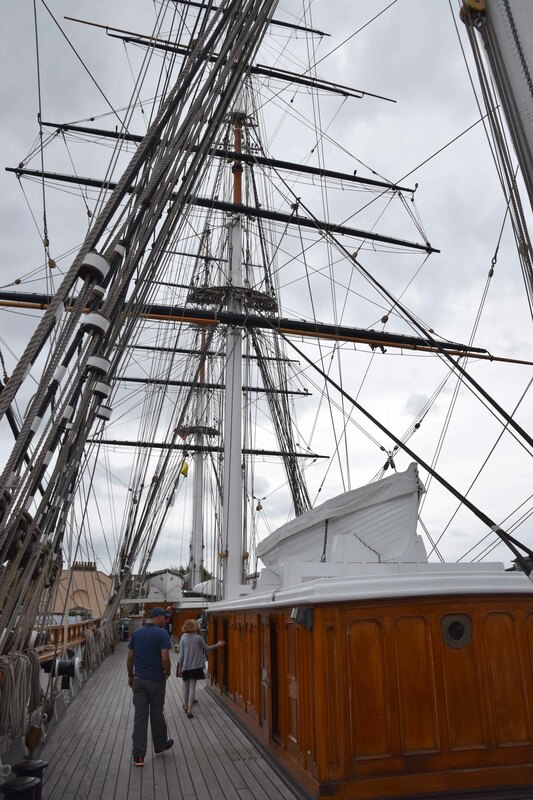 The river bus dropped us off right at Greenwich Pier, just a few steps from the Cutty Sark, which has been dry-docked and restored. 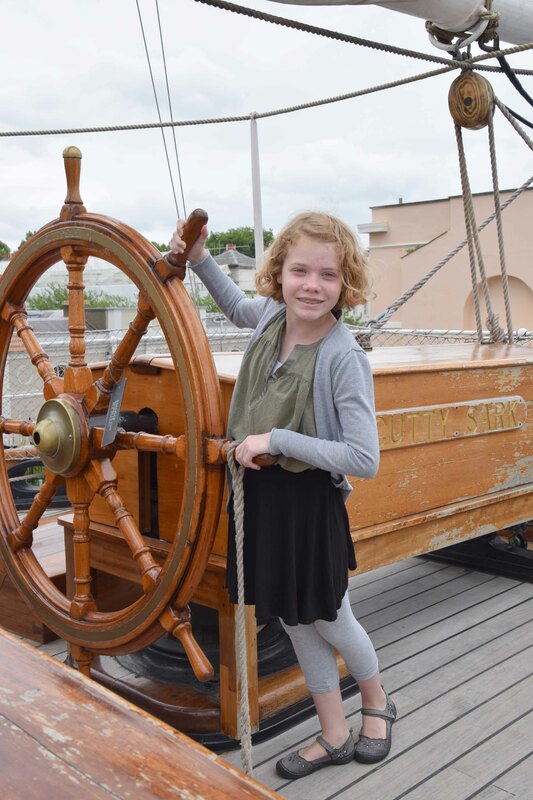 It was raised and converted into a museum of sorts that opened in 2014. 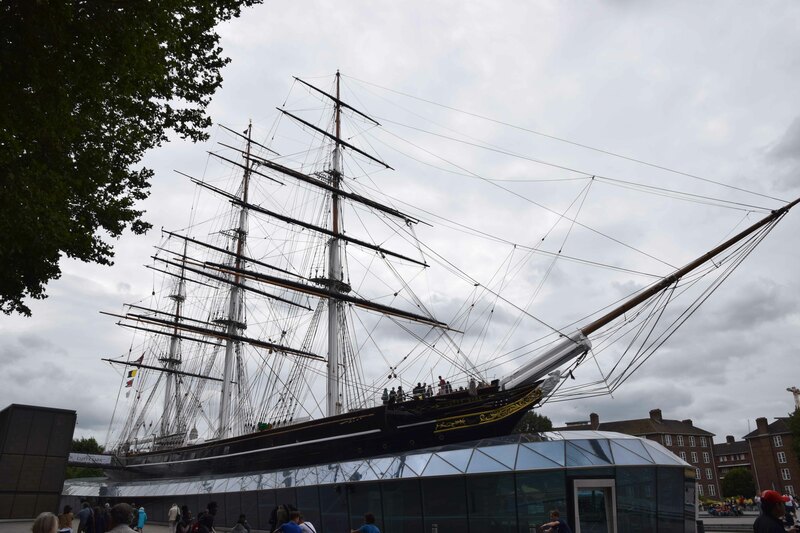 Built in 1869, the three-masted Victorian sailing vessel could make the tea run from Britain to China and back in eight months, carrying enough black tea to make 200 million cups of tea! That actually might be enough cups of tea for me, Queen Victoria and C.S. Lewis. 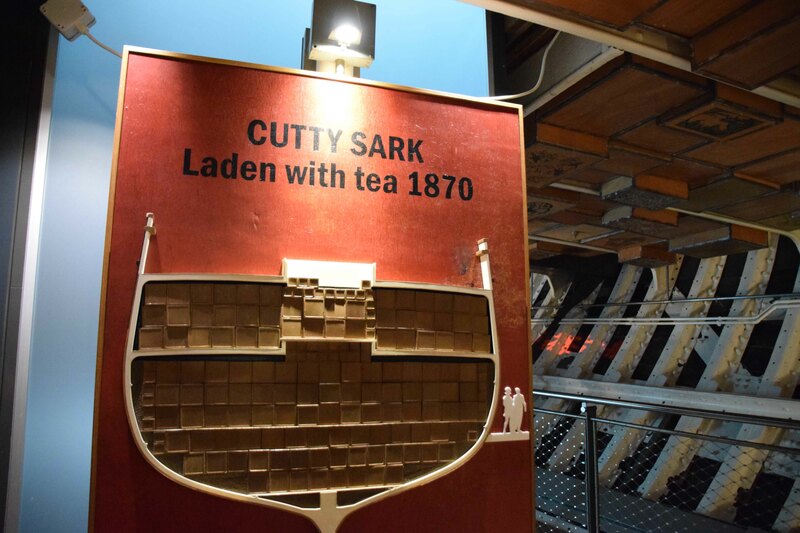 Clearly, the British are passionate about their tea. 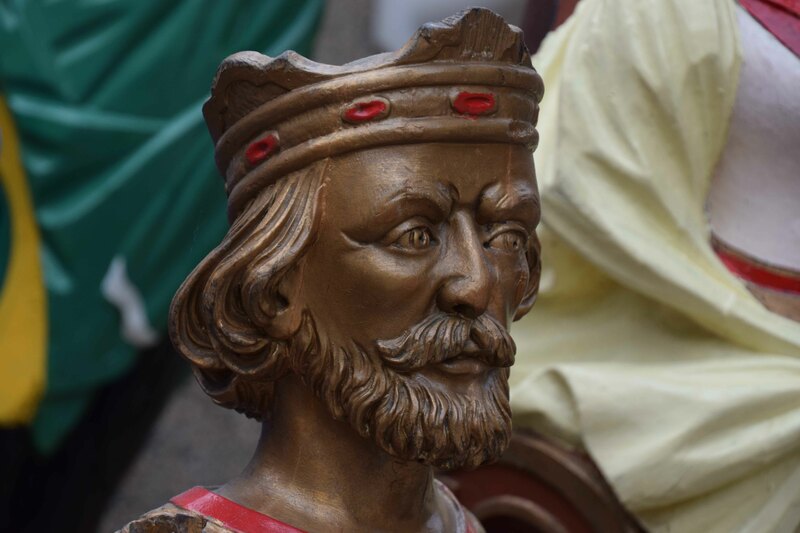 And that all began in 1662 when Catherine of Braganza, a Portuguese royal, married King Charles II and became Queen of England, Scotland and Ireland. Crates of Chinese black tea were part of her dowry. And because drinking tea was already a custom among the Portuguese nobility, she introduced it to the British court and made it the fashionable thing to drink. 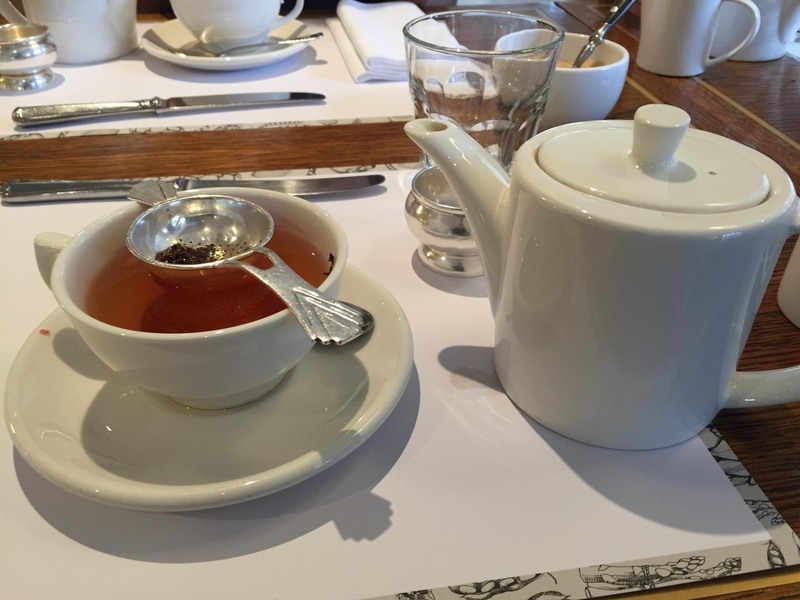 According to best-selling author Steven Johnson, the mass adoption of tea as Britain’s national beverage coincided with population growth in the early part of the 18th century because drinking tea helps ward off waterborne diseases like cholera. In his book The Ghost Map: The Story of London’s Most Terrifying Epidemic and How It Changed Science, Cities, and the Modern World, Johnson explains that brewed tea possesses several crucial antibacterial properties. The steeping process releases tannic acid, which kills off bacteria that have survived the boiling of the water. “The explosion of tea drinking in the late 1700s was, from the bacteria’s point of view, a microbial holocaust,” he writes. Dysentery and child mortality dropped dramatically, physicians noted, and thus England’s population grew. That’s yet another reason to adore tea: It could save your life! But let’s get back to the ship. 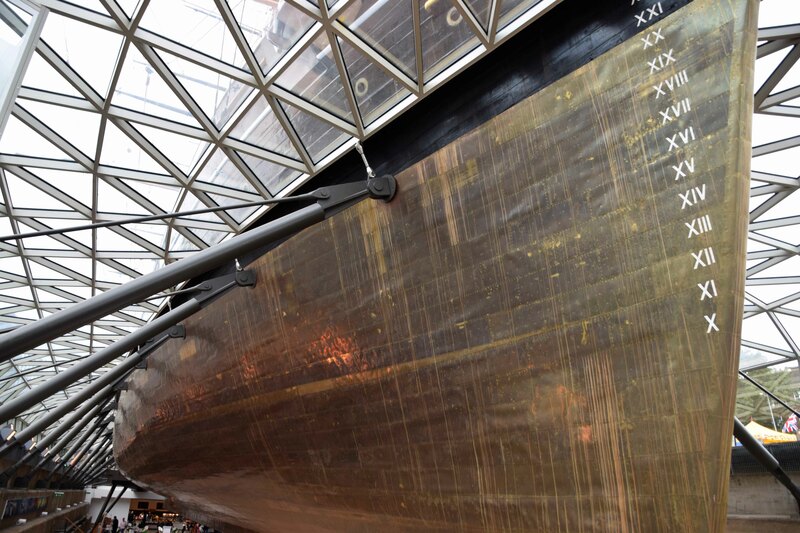 The Cutty Sark’s main deck boasts lots of rope, a nifty wooden ship’s wheel and a brass bell. 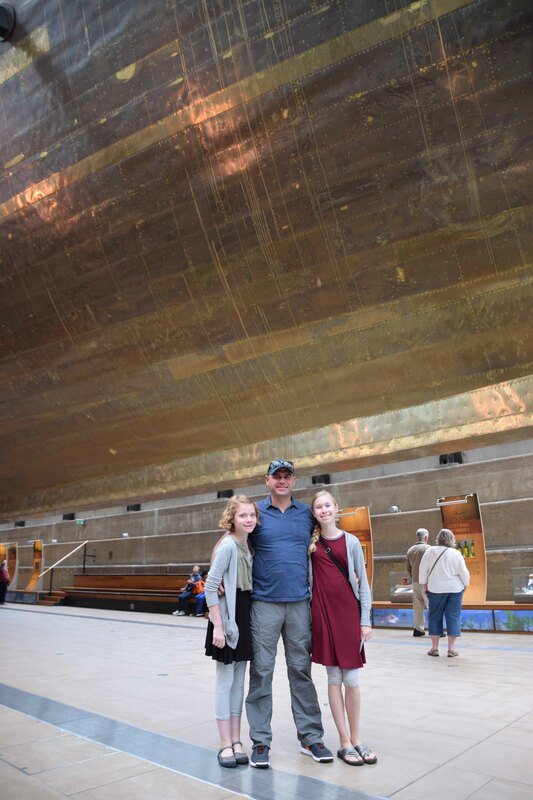 Its copper hull is impressive to see from the café area built right below it. 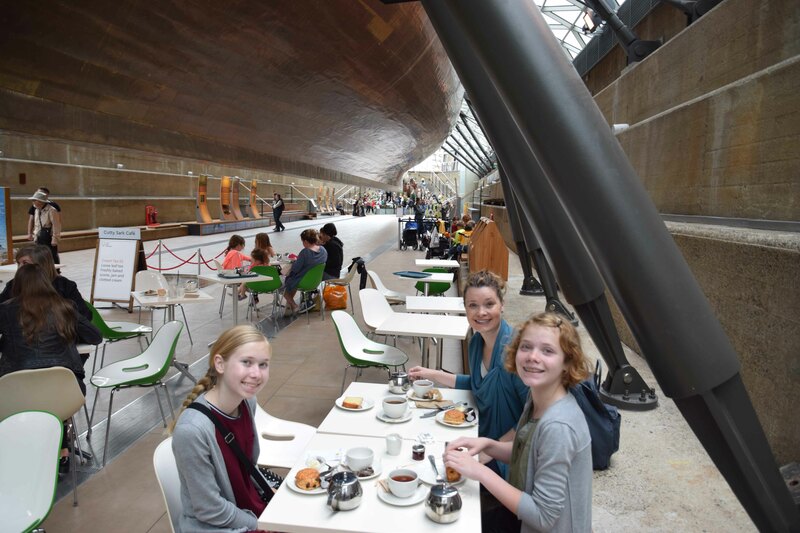 And who could resist having afternoon tea (with scones) beneath the hull of the world’s only remaining tea clipper? 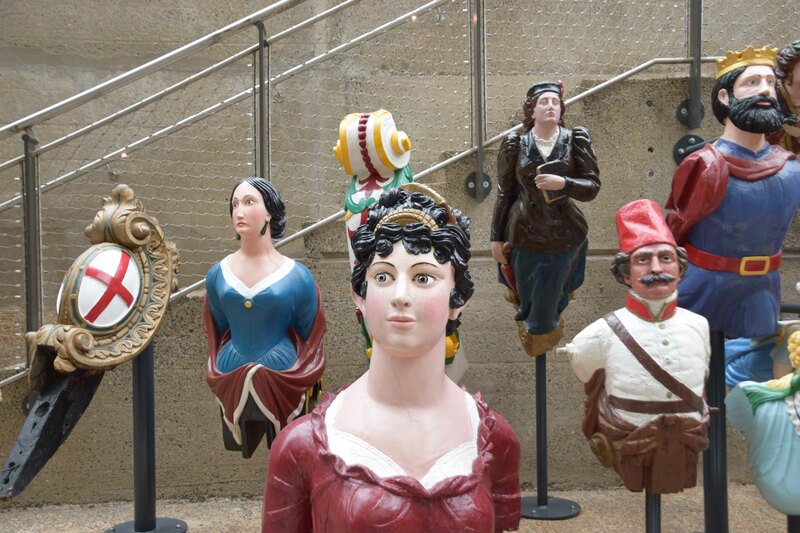 Also below the hull is the world’s largest collection of Merchant Navy figureheads. My girls kept asking me to photograph close-ups of these colorful figures so that they could draw them later. 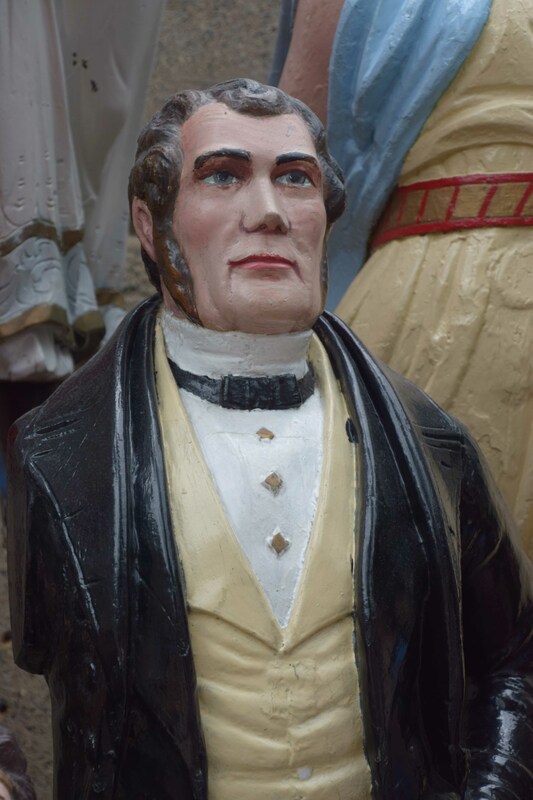 Many portray historic characters such as Florence Nightingale, William Wilberforce and Abraham Lincoln. 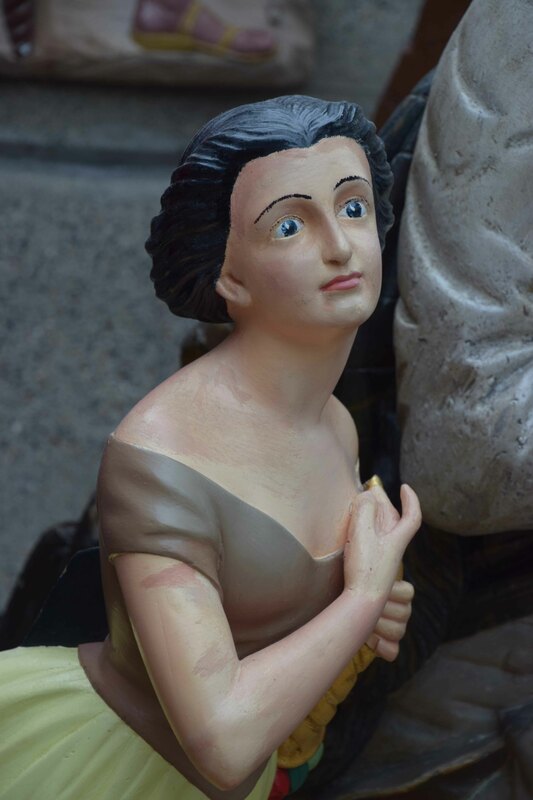 I was surprised by how much our family enjoyed this unusual collection, which originally belonged to a gentleman who wore an eye-patch and assumed the nickname Captain Long John Silver. 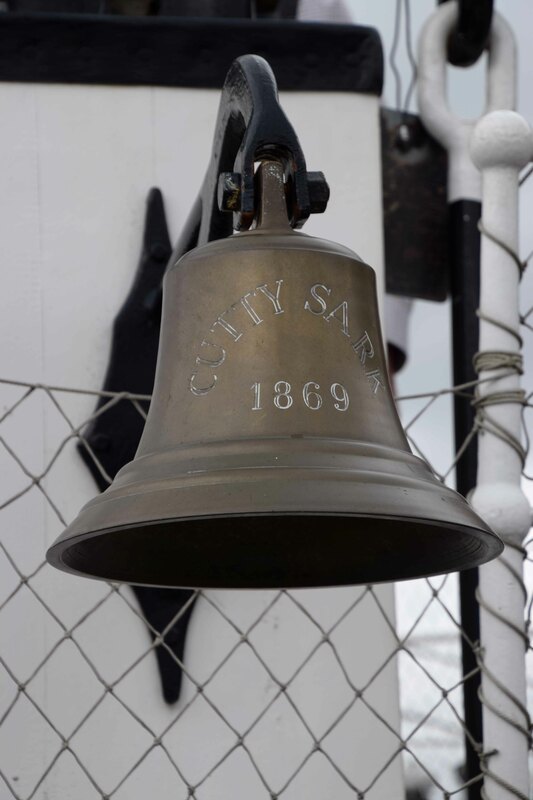 So that’s all from the Cutty Sark. Up next time is another key stop in Greenwich: the Royal Observatory. Until then, I’m off to sip another cup of hot tea.